The Wynhurst Group | Coaching and Consulting | Washington D.C. 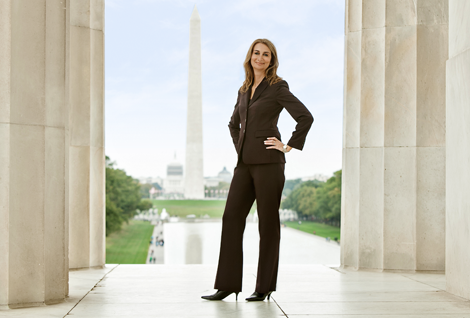 The Wynhurst Group is a boutique, woman-owned executive coaching and consulting firm based in the Washington D.C. area. Our founding principal, Ilona Birenbaum, has a unique combination of knowledge and experience covering a broad range of leadership and organizational development principles. Relying on her sound business orientation, extensive network, strong client relationship skills, and high level of technical expertise, Ilona provides outstanding services to clients. Ilona and Jill Ririe founded The Wynhurst Group in 2003. The two women had previously worked together at a leading global professional services company — and, as Ilona describes, they were searching for a greater opportunity to make a difference. More than a decade later, we at the Wynhurst Group and our partners continue to help organizations and leaders put this belief into practice. Transforming organizations through their most important asset — their people — continues to be the main focus of our work. Our vision is to engage with clients to provide extraordinary services while continuing our own journey of growth as coaches, consultants, and leaders. Our mission is to transform organizations and individuals through our leadership development, executive coaching, and consulting services. Ilona simply makes organizations better. Ilona quickly earns the trust of top leaders and is extremely effective at mobilizing leaders and getting them to take the difficult steps necessary to effect change.